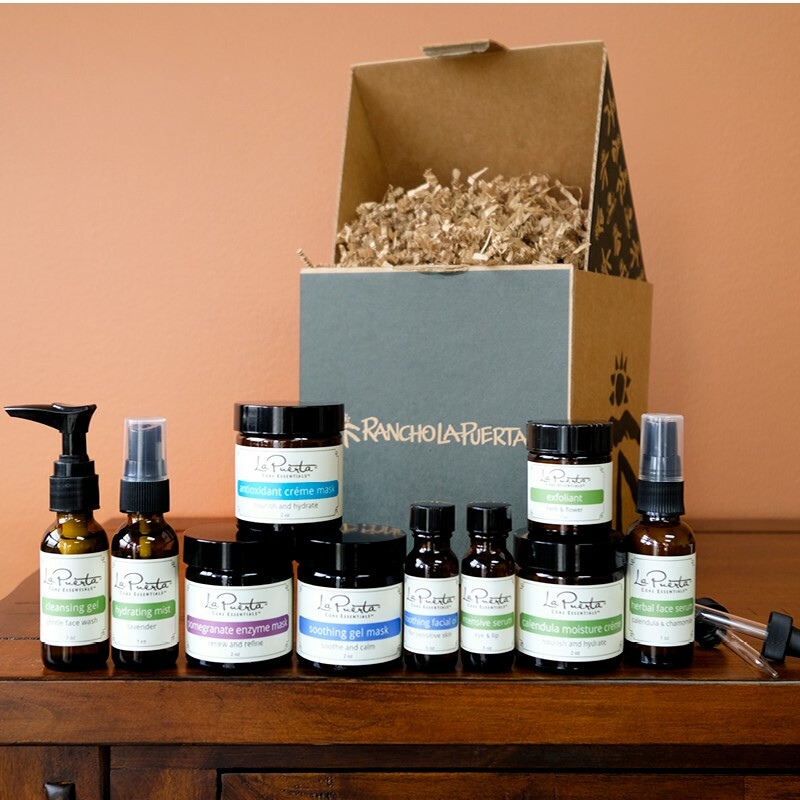 This gift set contains everything you need to completely restore your skin’s look, feel, and youthfulness. 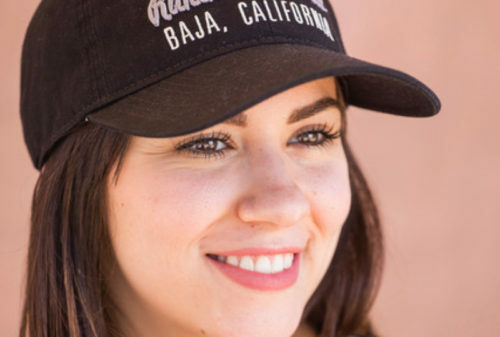 Enjoy a full face care regimen with an array of Rancho La Puerta’s naturally formulated and effective products comprised of organic ingredients and inspired by the wildlife that grows on the Ranch. Refresh your skin with our gentle foaming cleansing gel and our herb and flower exfoliant. 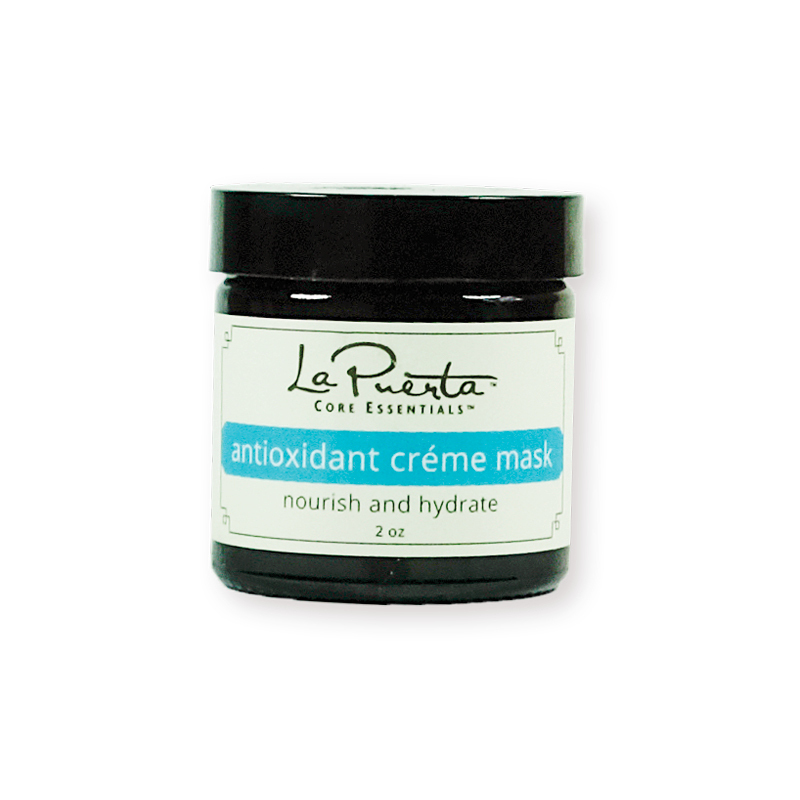 Our rich and fragrant facial masks will renew and calm your skin while offering nourishment and hydration. 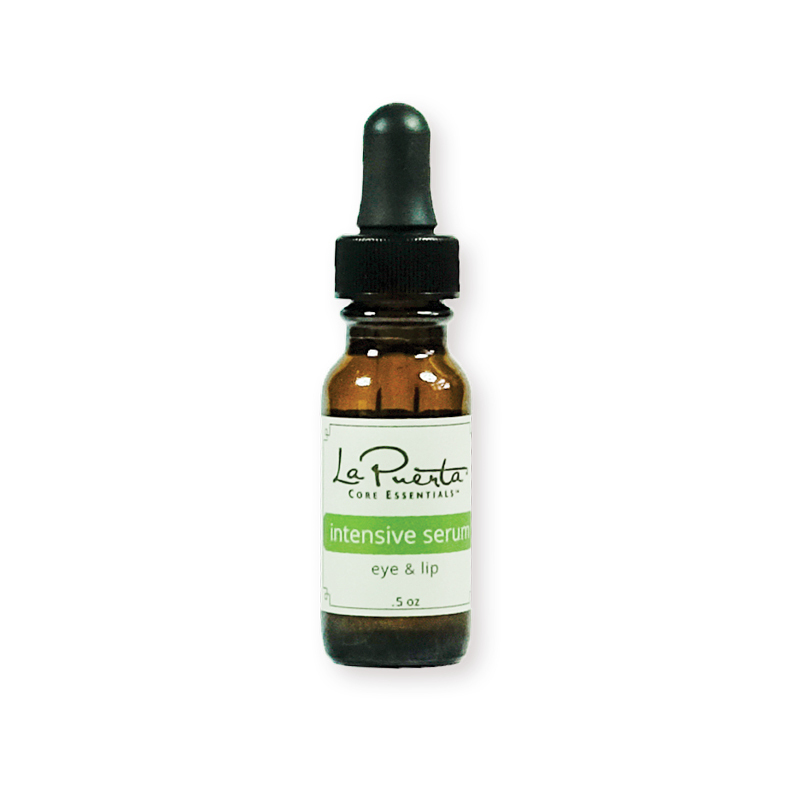 The intensive eye and lip serum is an excellent treatment to help rejuvenate mature skin. 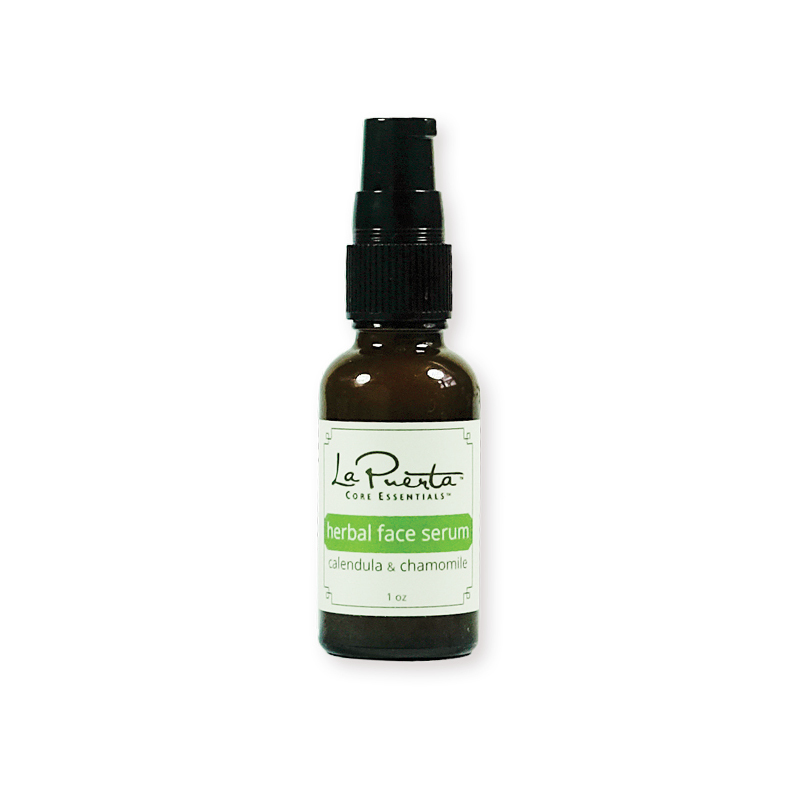 Our herbal face serum will leave your skin feeling refreshed and hydrated throughout the day. 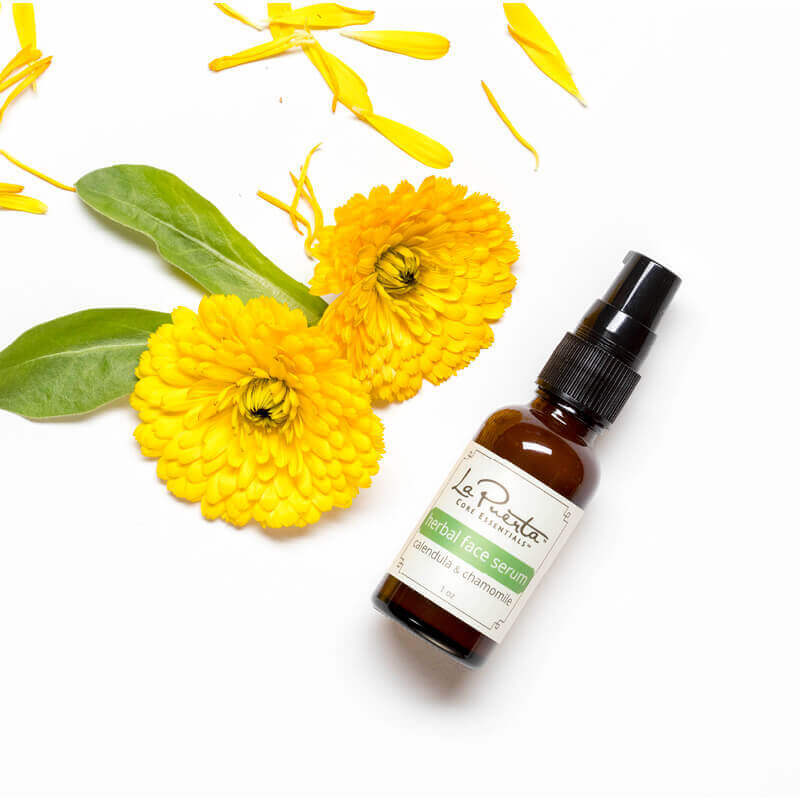 Use the soothing facial oil to help clear sensitive skin. 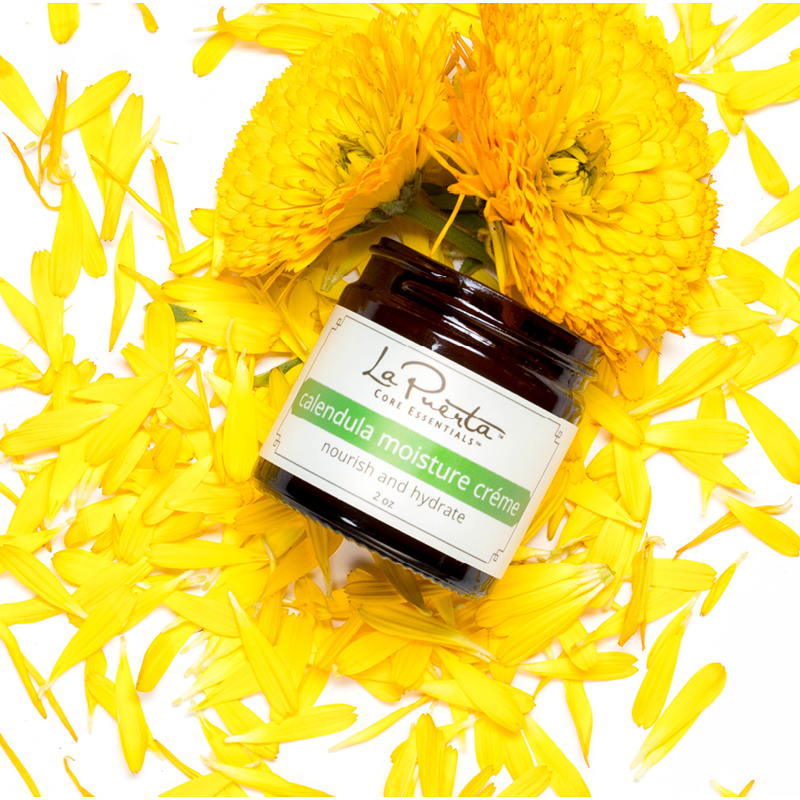 Apply the Calendula Moisture Creme daily to nourish your face and décolletage. 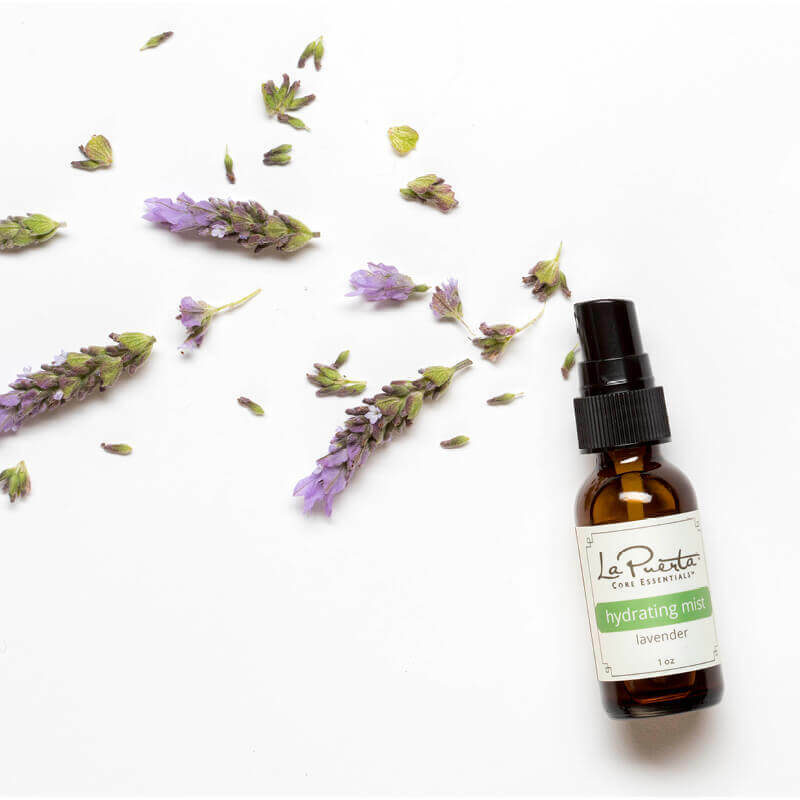 Use the lavender hydrating mist to balance and freshen your skin and as a delightful pick-me-up throughout the day. I love everything about this line. 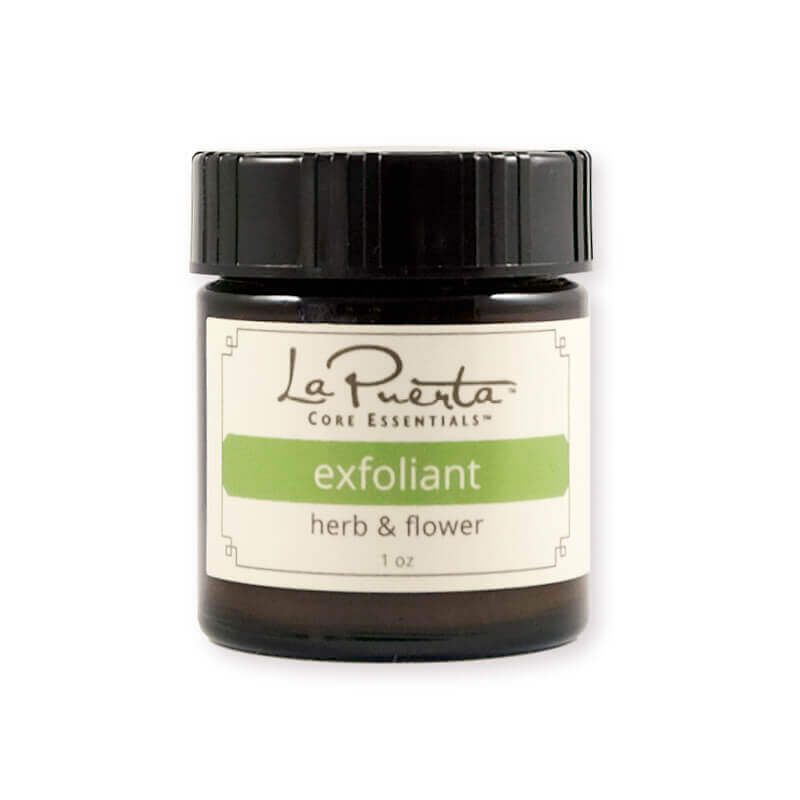 I’ve been using it now on a daily basis for over 8 months and my fine lines are visibly less. 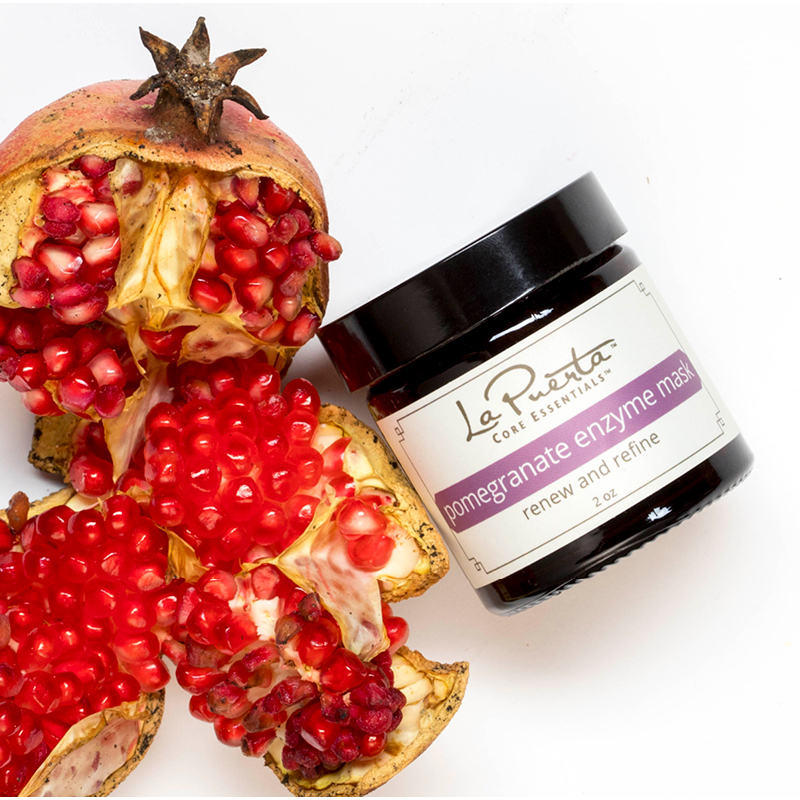 I use the calendula cream, the exfoliant and the pomegranate masks the most!! Thanks so much Rancho for coming out with this.